Hello David. 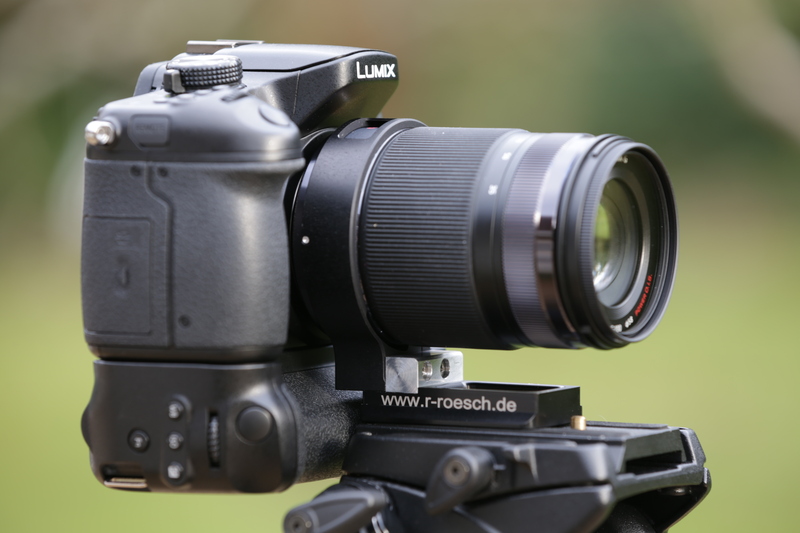 Does the lens collar on the Lumix 100-300mm also interferes with the optional battery grip? Thanks for the info. 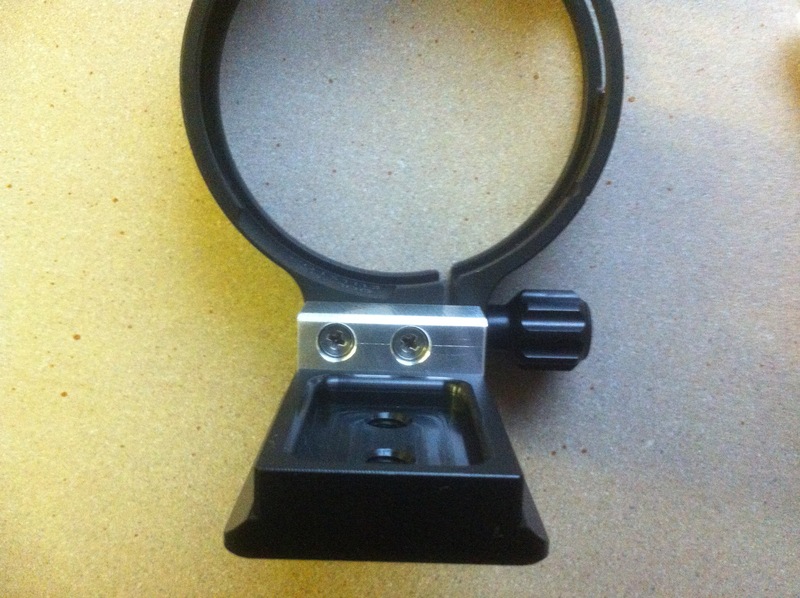 Hi Hector, No the collar just misses the grip with the 100-300mm, just by 1mm! you have to be careful but it fits nicely and feels solid! highly recommended!! Are you thinking or buying one? Hi David. Thank you for getting back to me. Yes, I’m thinking of buying one. 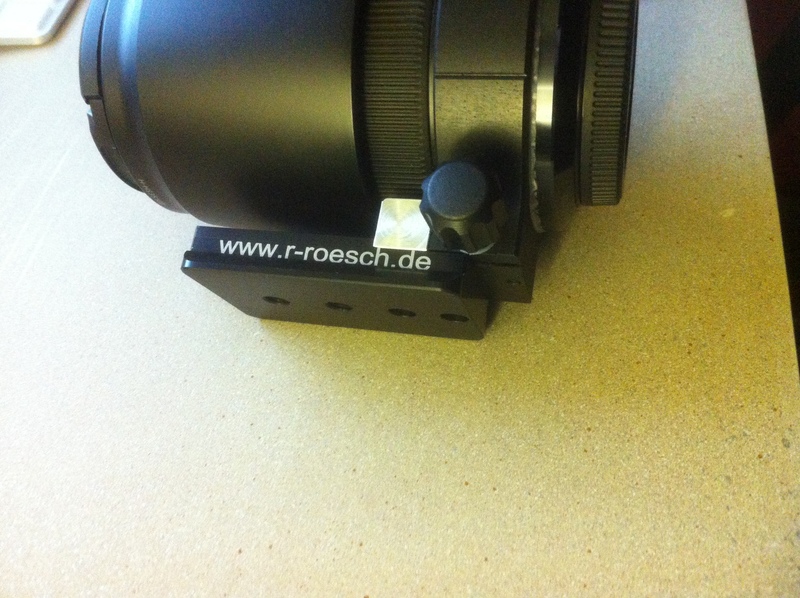 I received instructions from “Roesch-Feinmechanik” before yesterday to place the order, but when I read the post I was like, “Oh oh!” I love those vertical grips. It could just be me, but vertical grips seem to fill your hand better when using at weird angles. 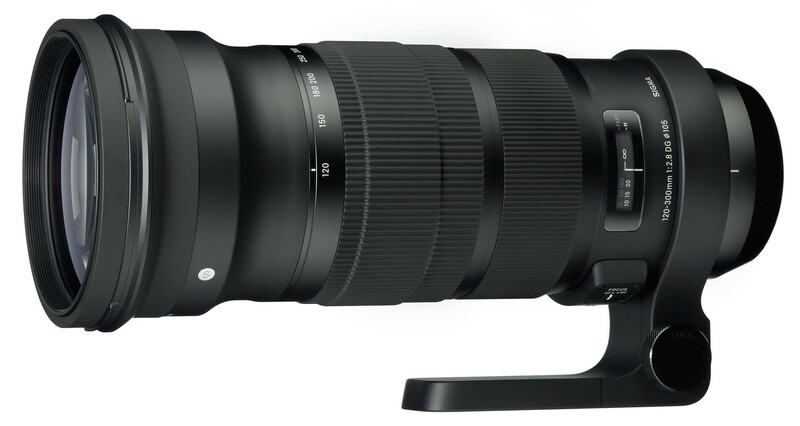 After an incredible amount of back and forth (and driving my wife crazy) in search of something that would fit in my backpacking bag I placed an order last week for the Lumix GH4 with the 100-300mm and the optional grip. Can you elaborate more on the amount of play between the battery grip and the camera body? 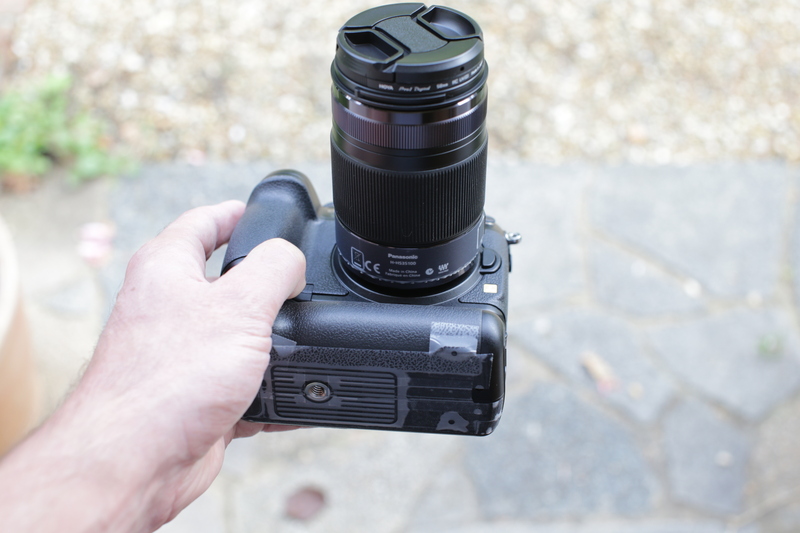 Vertical grips make a camera, your absolutely right, they fill your hand and make it much more secure. I hate straps and NEVER use them so the grip means i can hold the camera all day safely. I sometimes hold my 1Dx with just one finger via the grip its that good! Don’t worry about the grip and the 100-300mm lens it works beautifully! The clearance is tight so if your clumsy with lens attachment you can rub the grip and mark it, but as long as your reasonably careful you wont have any issues. I will add to my blog an article on the 100-300mm grip so you can see the clearance. 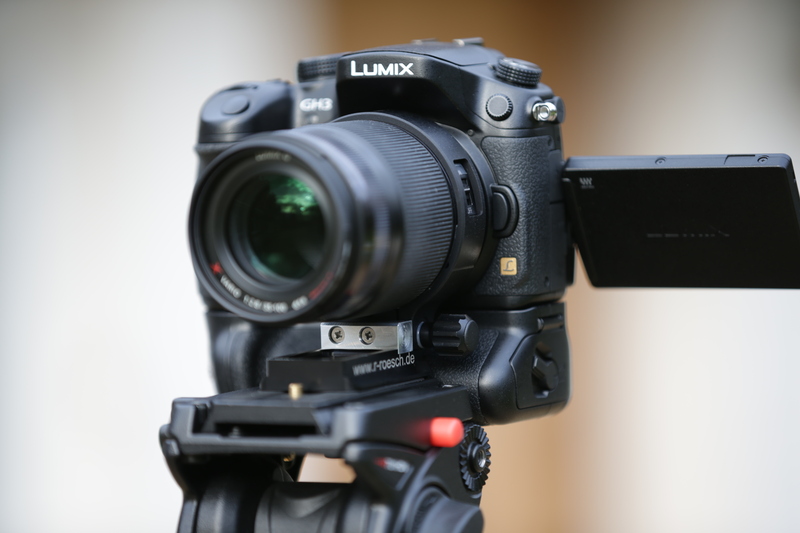 I have had a quick play with the GH4 and it feels like the GH3, the EVF looked good and so did the flip out screen, the 4K video images on a true 4K screen looked unbelievable, just incredible. 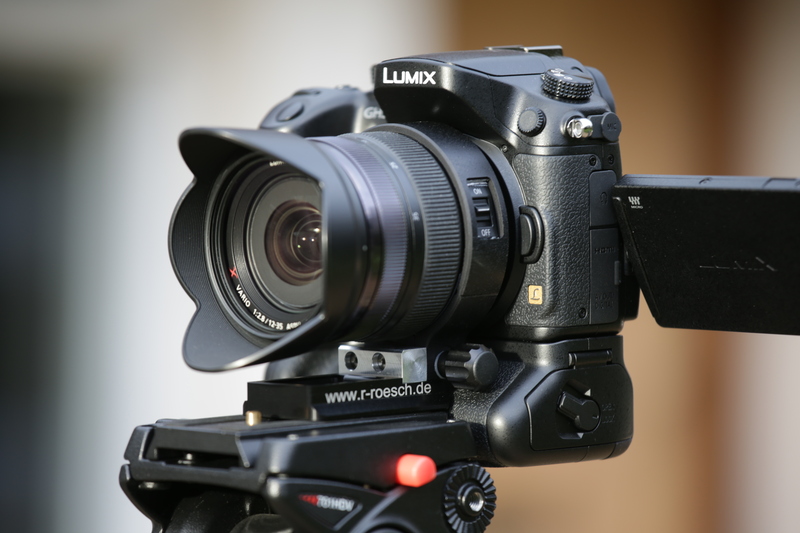 So my prediction is you will be very pleased with the GH4. 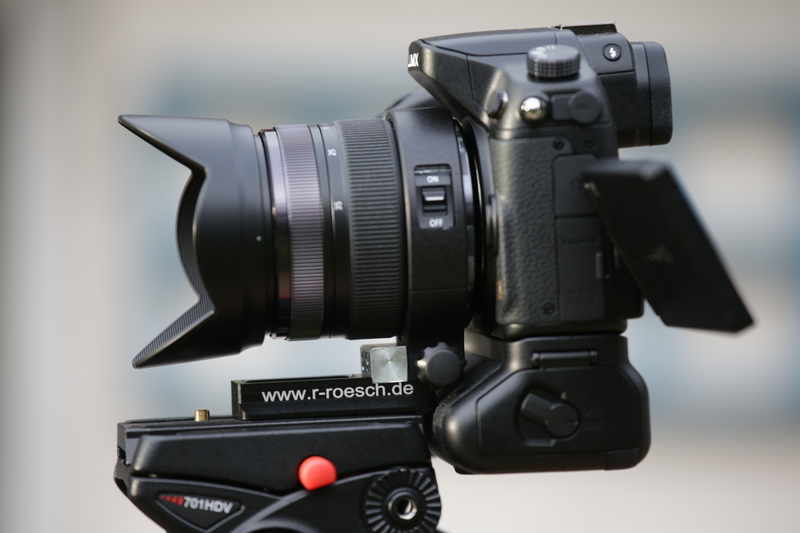 I have also placed an order for one myself so it will be interesting to see how it compares to the GH3. I am immensely pleased with the GH3!! I think the GH4 will be outstanding for video and incredible for stills too, better than the GH3, which was already very good indeed. 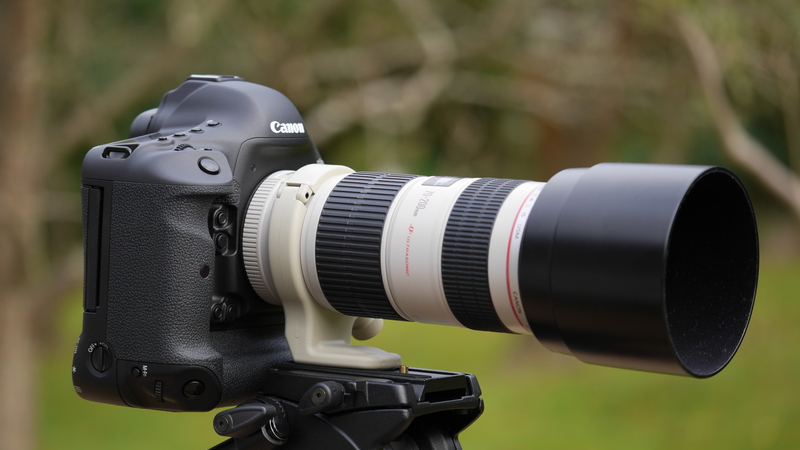 The 100-300mm lens is excellent value and for what it does its a little marvel. Its not in the same league as the 2 X series lenses (12-35mm and 35-100mm f2.8) but then they are 2.5x the price. 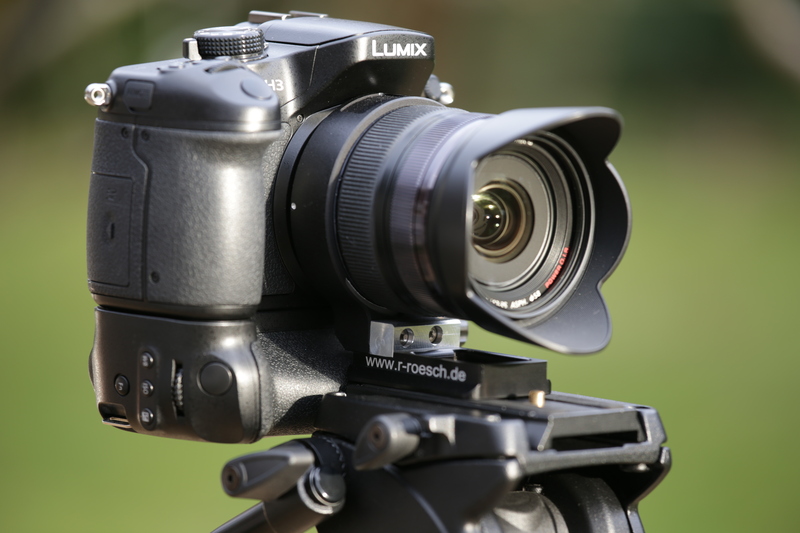 The play between the camera body and the grip of the GH3 is due to the offset of the tripod mount on the camera and grip. When you are used to pro Canon and Nikon bodies it was a bit of a shock to feel the slight movement between the grip and the camera. Its not a big issue but i don’t like it. 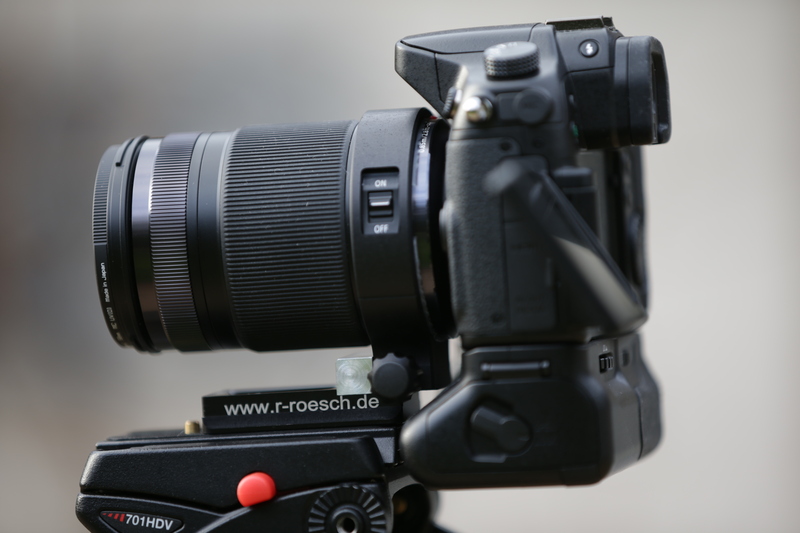 I am expecting it to be identical with the GH4 as the grip is the same identical model and the GH4 body is essentially identical in construction to the GH3. The tripod collars eliminate this issue but if i had to use the tripod socket on the grip frequently i would be very annoyed as it introduces vibration into video shots. 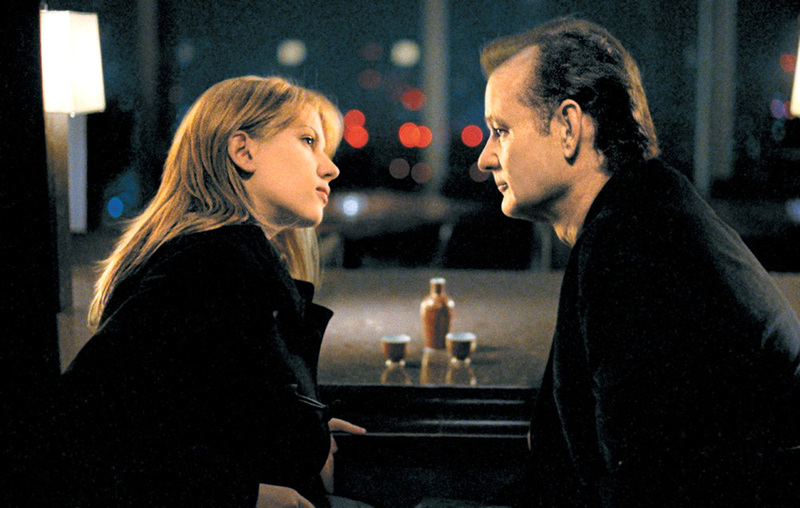 Stills it doesn’t really matter. Andrea from Roesch-Feinmechanik is very helpful BTW. In the past when a costumer of theirs is having problems she directs them to me haha. 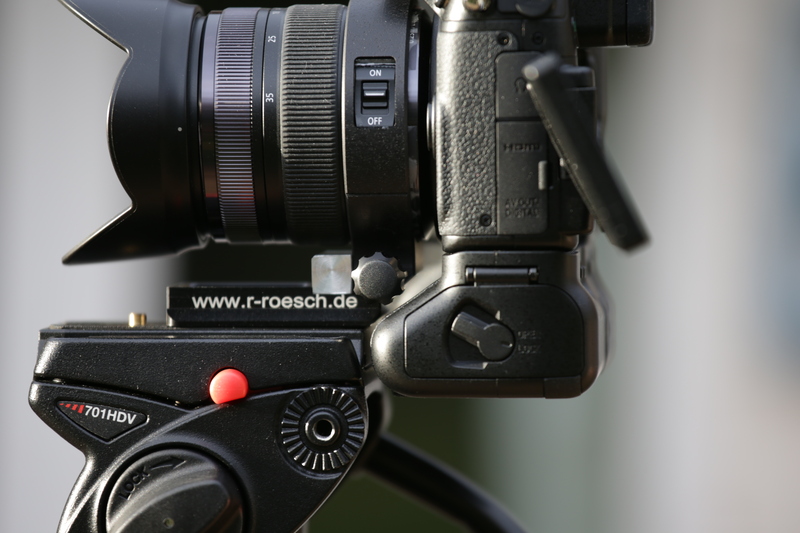 I’m working on a few things that should work well with the Roesch-Feinmechanik collars and Panasonic M4/3 lenses / cameras. I will blog it once i’ve got it sorted. 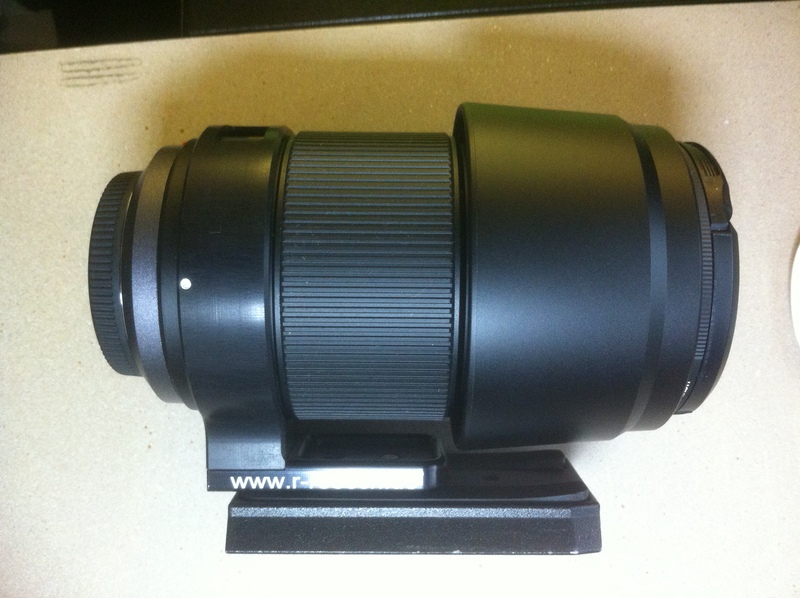 I have the collar for my 100 – 300 mm telephoto. I just purchased a 42.5 mm F 1.2 Noticron Leica lens and would like to have a collar for use with my GX 7. Does anyone agree? 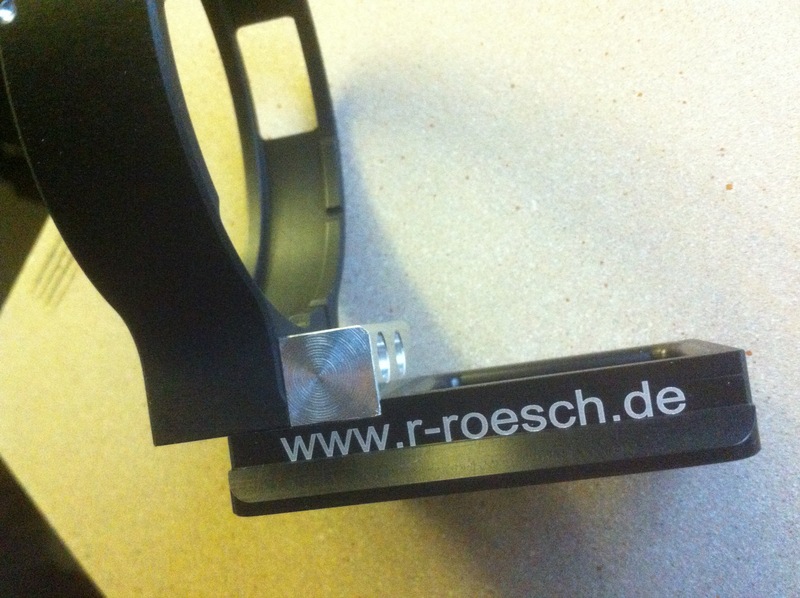 To justify the manufacture of the collar, a number of orders would be necessary, according to Roesch. 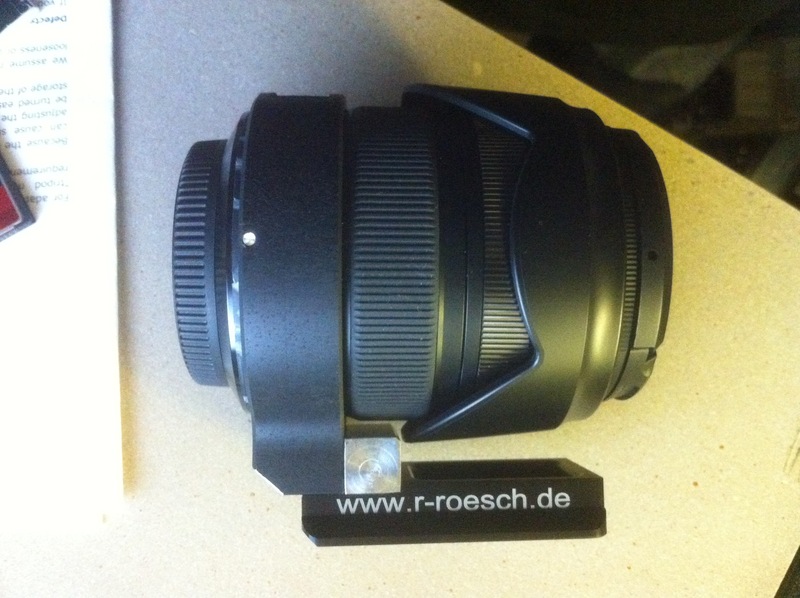 Hi Ed, I absolutely agree the Nocticron 42.5mm f1.2 would be well suited to one of the Roesch tripod collars. In fact looking at the current 100-300mm lens collar and the 42.5mm f1.2 lens theres not that much alteration needed to make it fit!! I will mention this to Andrea as they seem very receptive to input from the m4/3 community!